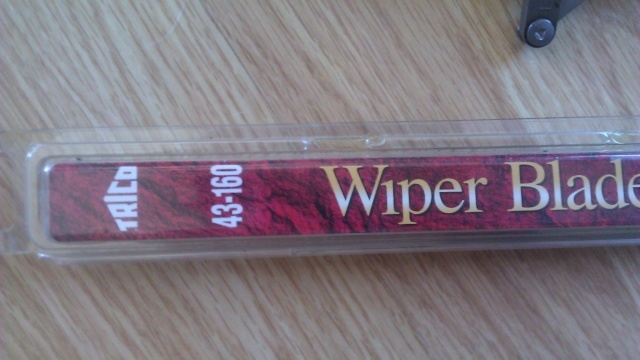 Does anyone have a picture of their original wiper blades. 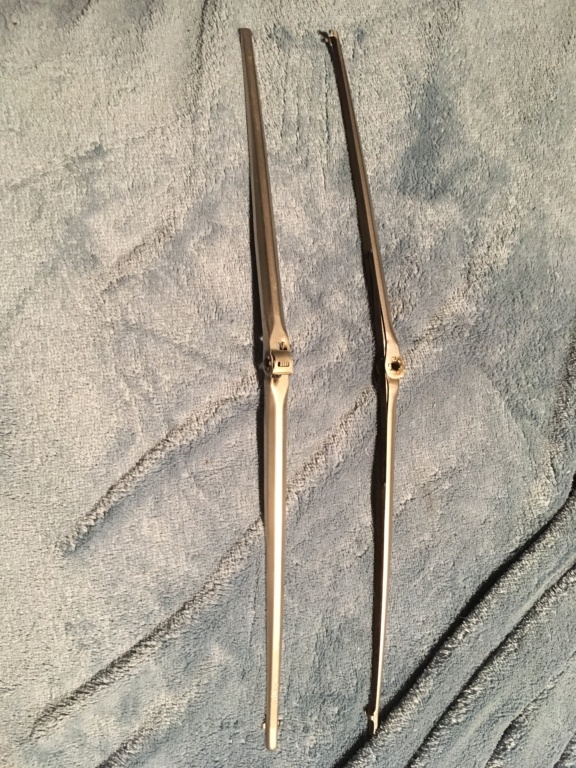 I pulled a set recently of of a 74 El Camino that I think are the originals, just wanted to compare them. Here you go! Passenger side on top...driver side on bottom. Correct replacement blades are the Trico 43-160. The ones I picked up say Trico on them. Were the originals Trico. If not I’m not out anything because the guy at the yard just gave them to me. 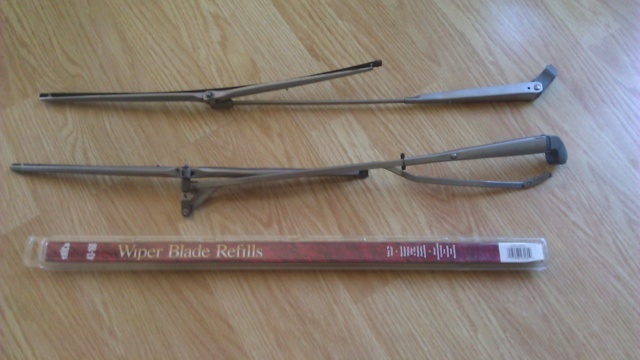 They looked like they were just old blades with extremely dry inserts. Yep...those are correct. You'll need to shop online for the blade refills as they are no longer available at your local auto parts stores...at least in my area. » Kohler CH20S Not performing like it should.